Quick put on and always fits: the black denim waistcoat of Black Premium by EMP. 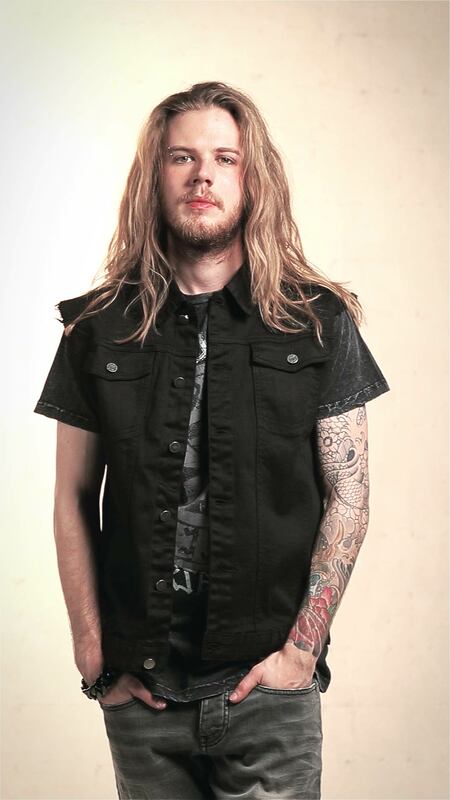 For festivals, concerts or just for your everyday life: the black denim waistcoat can be worn in every situation! It would look extra cool with a few patches sewn on - your decision! The open edges on the armholes make it a perfect vest. Tell us your opinion about 'Life Of An Easy Rider'. This is my second denim jacket but got it in a bigger size for winter only if I got thicker hoodies/jackets on under neath and I absolutely love it. Great material and everything I wear looks better with this on. It's a little snug on me and the cut isnt symmetrical.